I’ve just returned from yet another stint overseas, and travel for me is always a time for reflection. A chance to take a step back from the real world and ponder things like, ‘Where am I going with my career’, ‘Is my relationship going where I want it to go’, ‘What would my hair look like super short’? ………..You know, all of those hard hitting questions, that personal inquiry conjures up. When you finally get a chance to breathe and you’re a million miles from your day to day responsibilities. 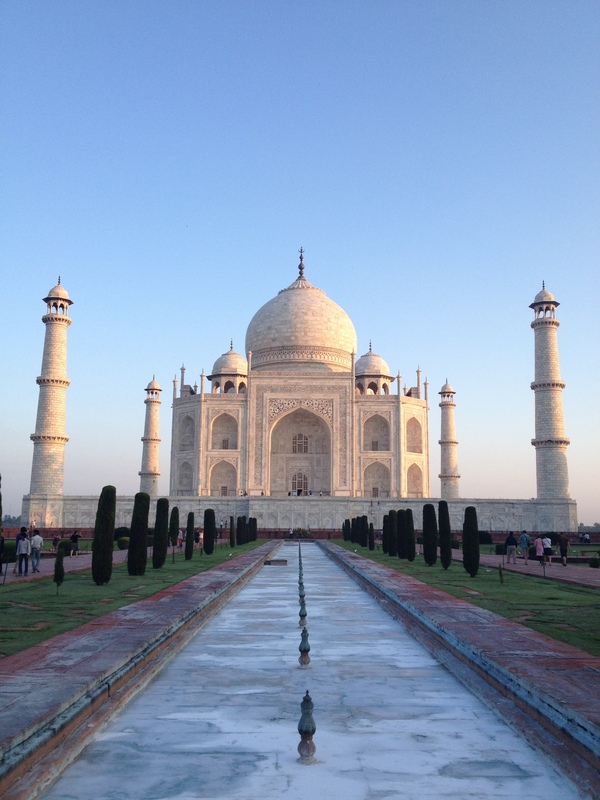 One of the themes that kept coming up whilst I was on this trip was my Bucket List. That long and ever growing list of things that I want to experience and achieve in my lifetime. As I’ve noted in past posts ‘Bucket List’s’ are a great way to help keep you moving forward, and be it travel, relationships, work, study, whatever… they help to give you a sense of accomplishment, as you can take a look back and see how far you’ve come.But, on the flip side I couldn’t help feeling that there is a dark side to all this bucket list writing. We westerners are living in a world where we truly can have almost anything we want, yet everywhere I turn there is still a feeling of ‘I want more or I need more’, and having this mentality can be dangerous. It makes you greedy and robs us of the feeling of contentment for all that we already have, so finding the time to be grateful and to reflect on what we are already so lucky to have is important (to me anyway). At the beginning of the year I started ‘365 days of being grateful’, and I’m noting down one thing that I am grateful for each day. A good friend of mine does it religiously, and I’m hoping that it will allow me to remember that what I am and what I have is already enough. If I have the opportunity to do more, see more and reach more of my goals, then that is a blessing, but I know that I need to reflect and say thank you for all that I already am. For this post, rather than bang on about my bucket list and the things I still WANT to do, I thought I’d put pen to paper and note all of the amazing things (well 100 of them at least) that I’ve already done and use it as a little reminder that I really have already lived a pretty amazing life. So, with a cup of tea in hand I began reflecting, and WOW ….. When I read it back now, I really have done more than most people even get to dream of, and for that I am eternally grateful. Here is what I came up with. Some with photos, some without. Mostly all travel and a few cheeky personal ones in there (can you find them?) ……. 2. 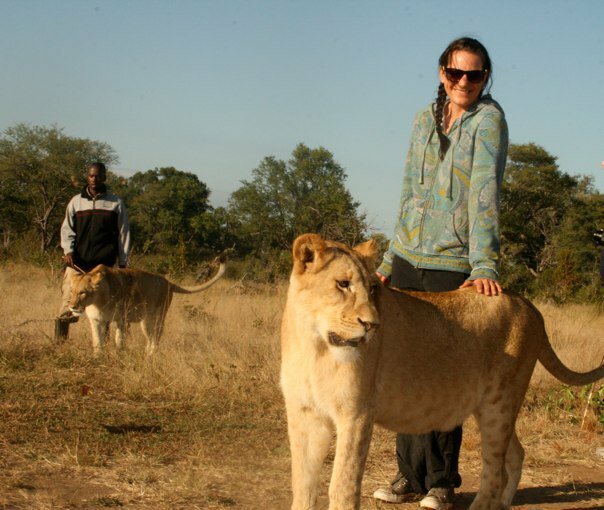 Walked with lions in Zambia, Africa. 3. 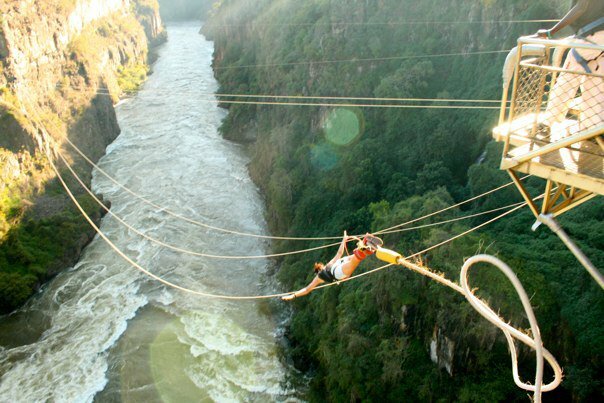 Bungy Jumped in NZ, Canada & South Africa. 5. 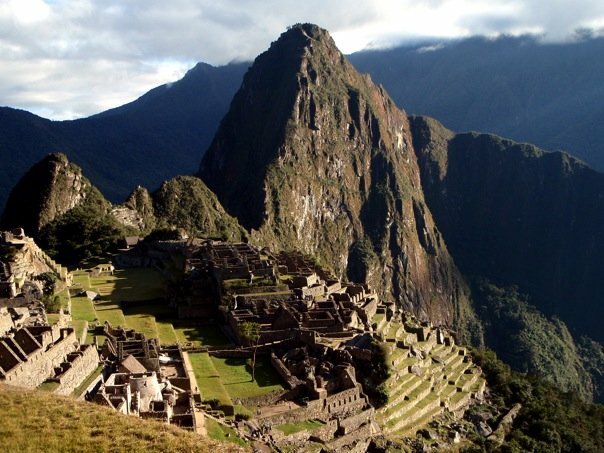 Hiked to Machu Picchu, Peru. 6. Scuba dived the Great Barrier Reef, Australia. 8. 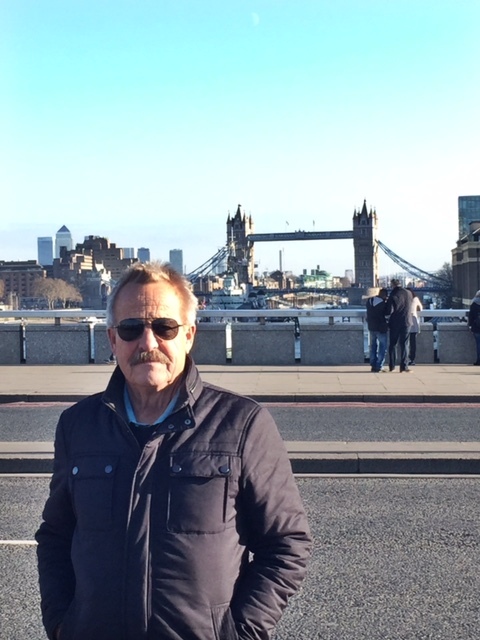 Lived in 2 other countries – other than Australia (London/Canada). 11. 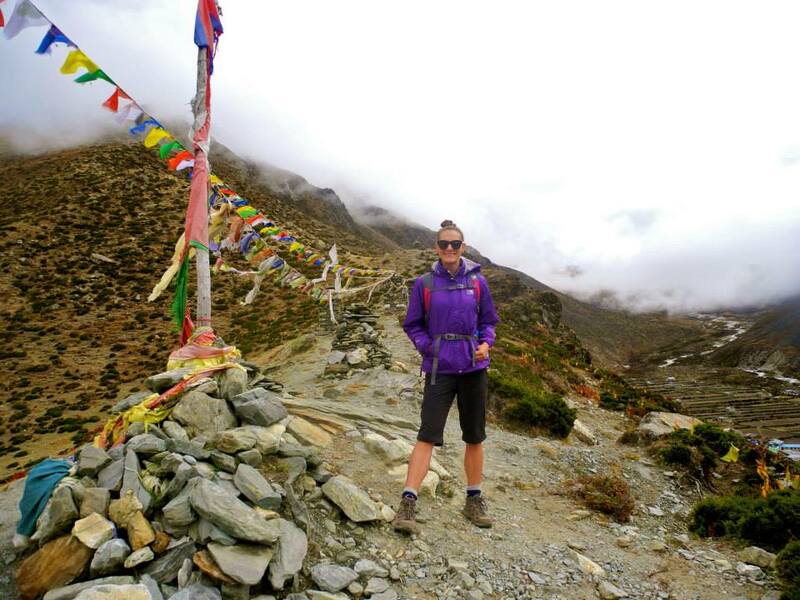 Trekked to Mt Everest Base camp, Nepal. 12. Caged dived with Great White Sharks in Cape Town. 14. Been to the top of the Eiffel Tower, Paris. 16. Made and kept some of the best friends a girl could ask for, at home and all over the world. 17. Road trip along the Garden route in South Africa. 18. Spent a day volunteering and taught Durban street kids how to surf. 19. Sponsored a Child in Bangladesh & India. 21. 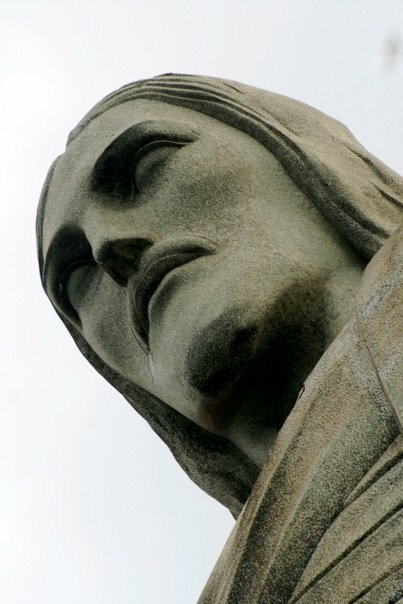 Seen Christ the redeemer, RIO – Brazil. 23. 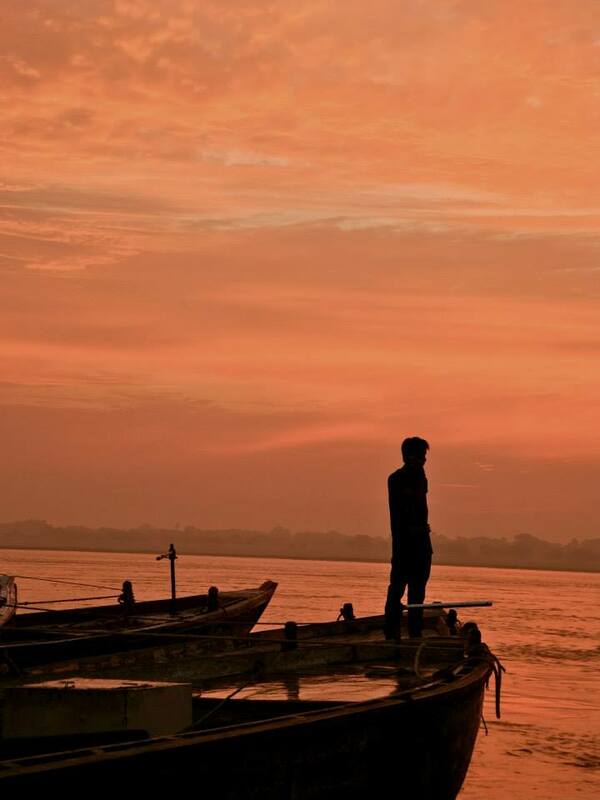 Witnessed the sunrise over the Ganges, Varanasi in India. 24. Hiked a Volcano in Nicaragua. 25. 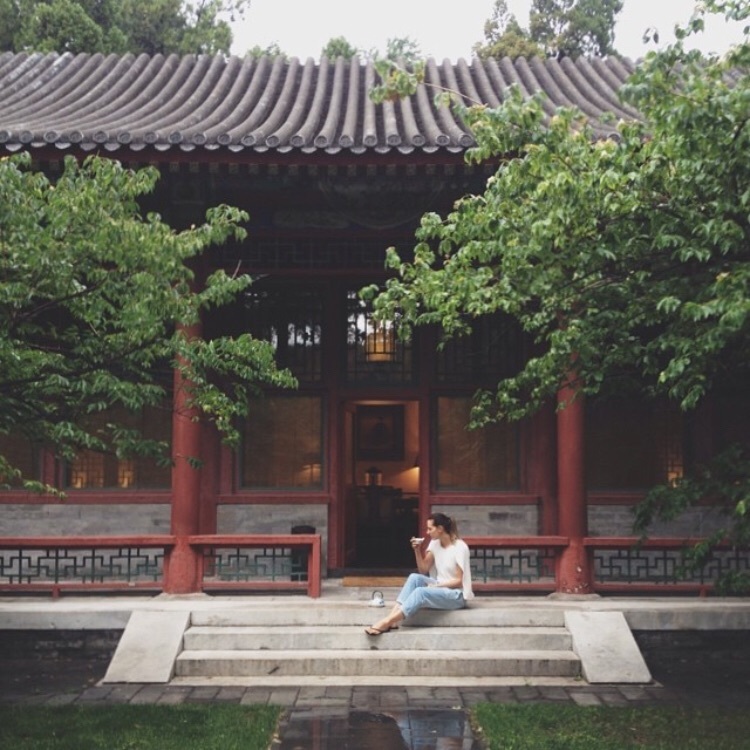 Stayed at the Aman Summer Palace, in Beijing where you have access to a private and secret entrance into the palace. 26. Braved all of the thrill rides at the Stratosphere Las Vegas. 27. Flown over the Grand Canyon, USA. 29. 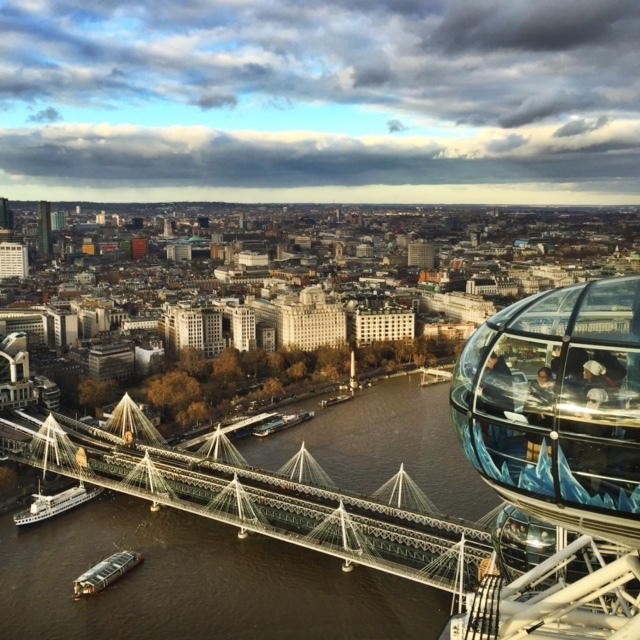 Taken a spin on the London eye for a Birdseye view of the city of London. 30. 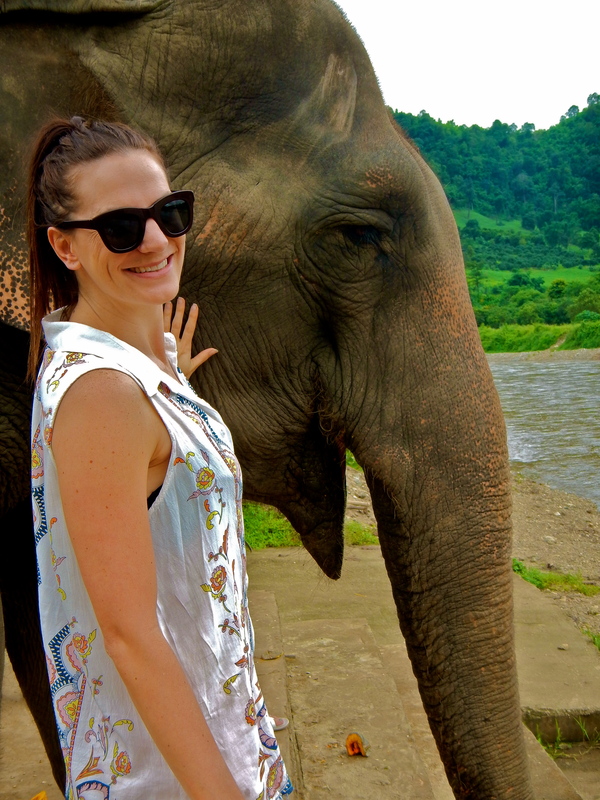 Spent the day at an Elephant rescue centre, in Thailand. Bathing and feeding them. 31. 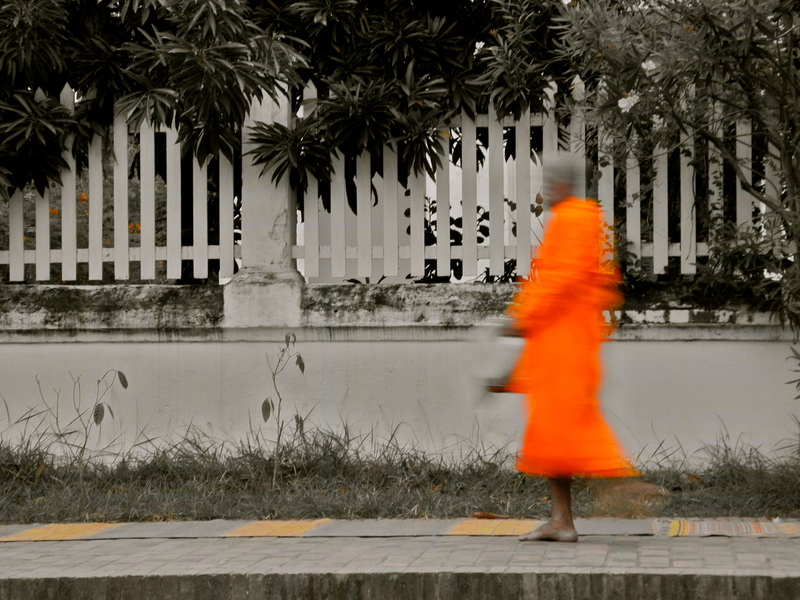 Witnessed the magic of the traditional Alms ceremony in Luang Prabang, Laos. 32. 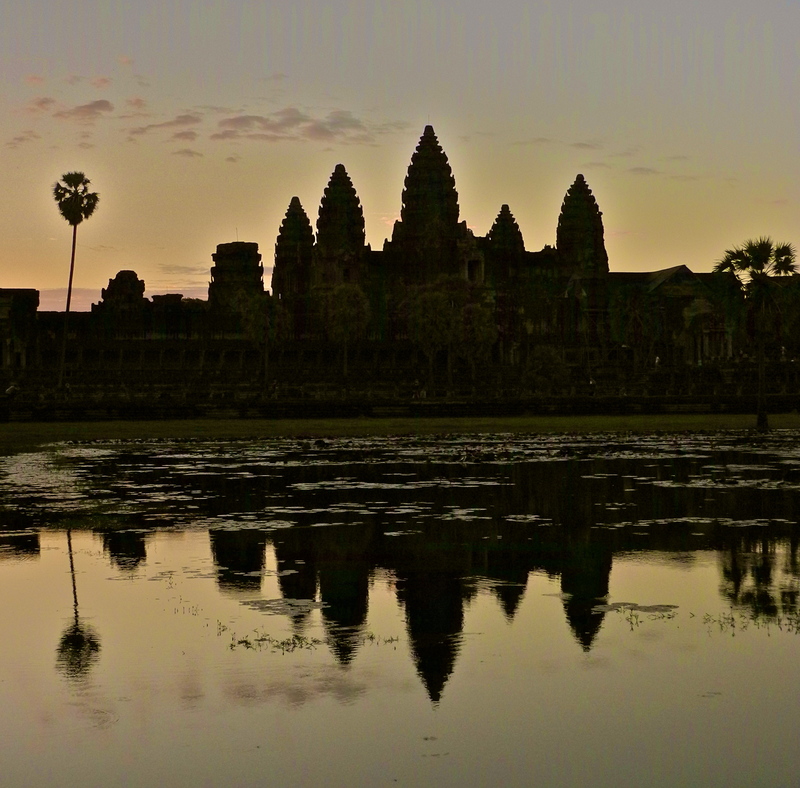 Seen the sunrise over Angkor Wat, Cambodia. 33. 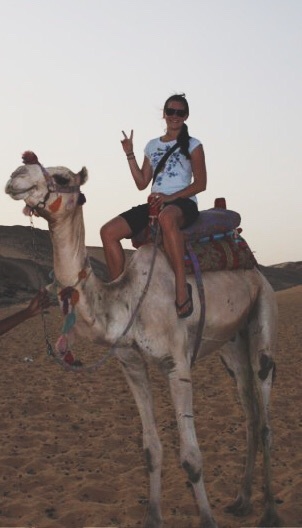 Ridden a camel at the pyramids in Egypt. 34. Sailed along the Nile river, Egypt. 35. Seen the ‘BIG 5’ (Elephant, Lion, Buffalo, Rhino & Leopard) at Kruger National Park, South Africa. 36. Camped under the stars at Ayers Rock (Uluru), Australia. 37. 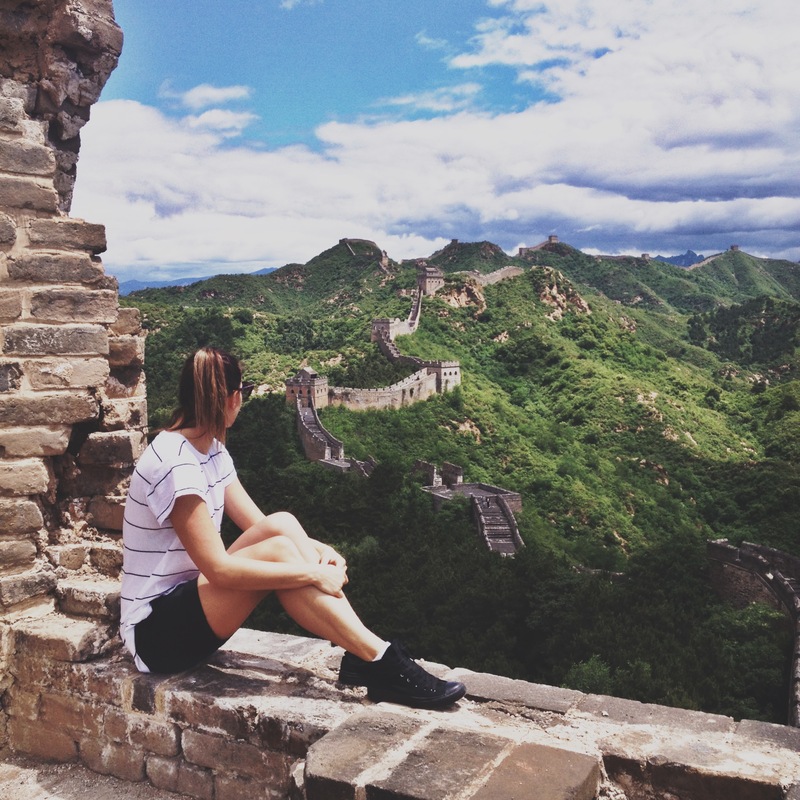 Climbed the Great Wall of China. 38. Hiked in Yosemite national park, USA. 39. Been serenaded in a Gondola in Venice, Italy. 40. Watched the sunset in Oia, Santorini. 41. Partied at Coachella music festival, USA. 42. 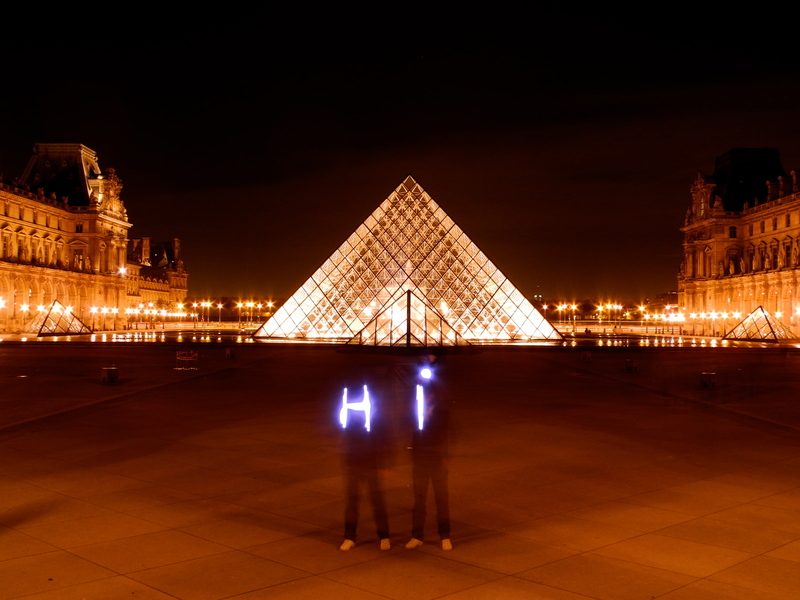 Walking photography tour of Paris by day and by night. 43. Been to a West end musical and theatre production in London. 44. 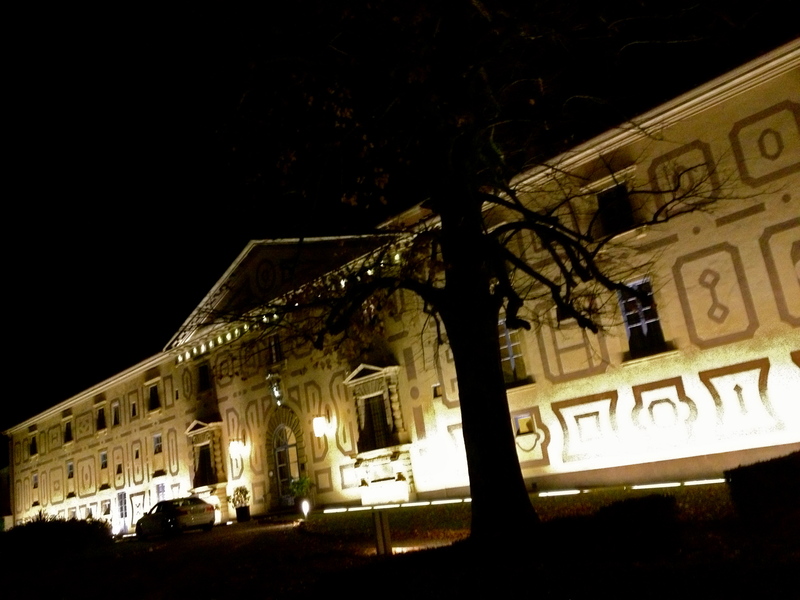 Seen the Opera at the Schonbrunn Palace in Vienna, Austria. 45. Walked along the Charles Bridge, in Prague. 46. 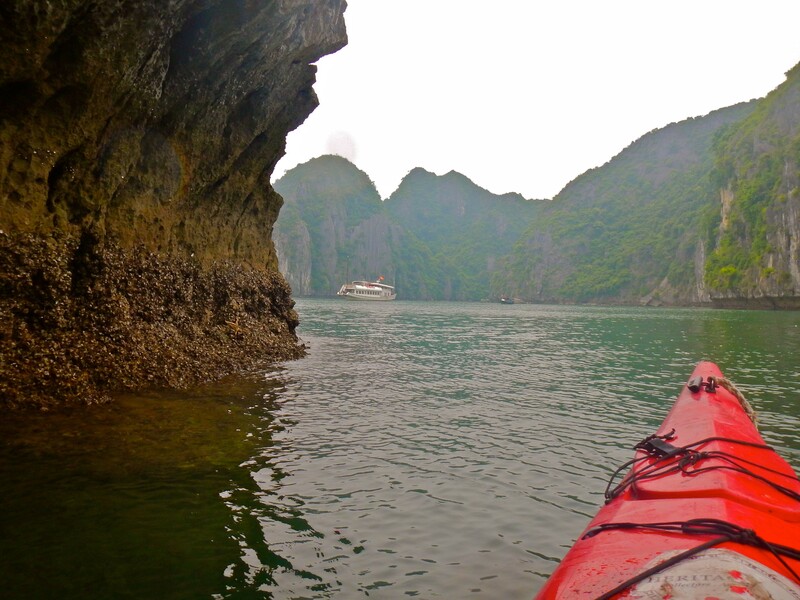 Kayaked on Halong Bay, Vietnam. 48. New Year’s Eve fireworks over Sydney Harbour. 49. Climbed the Sydney Harbour bridge. 50. Ice skated In Central Park, New York. 51. 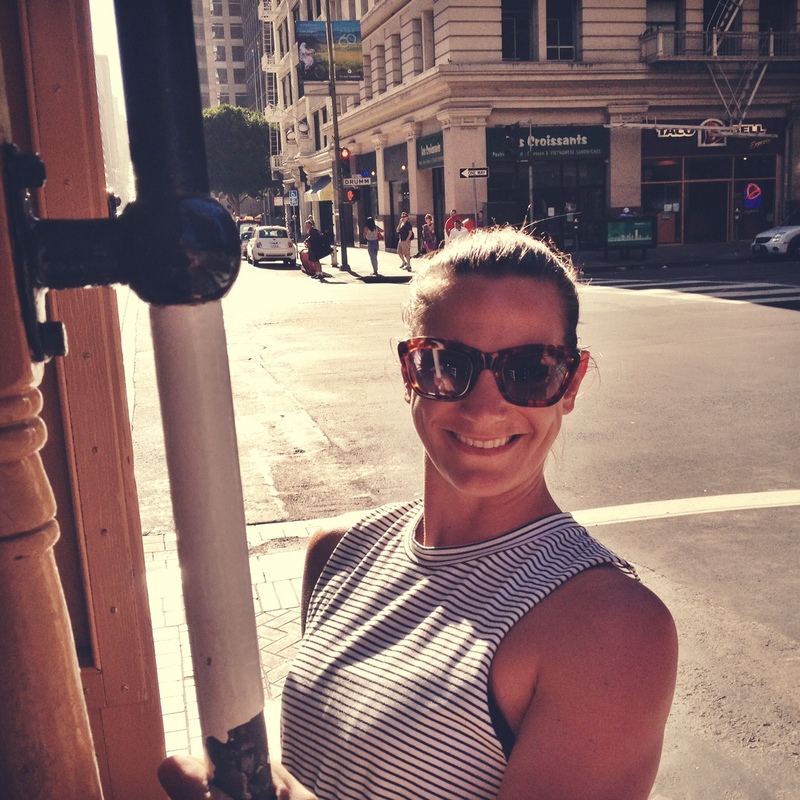 Ridden the Cable cars in San Francisco. 52. 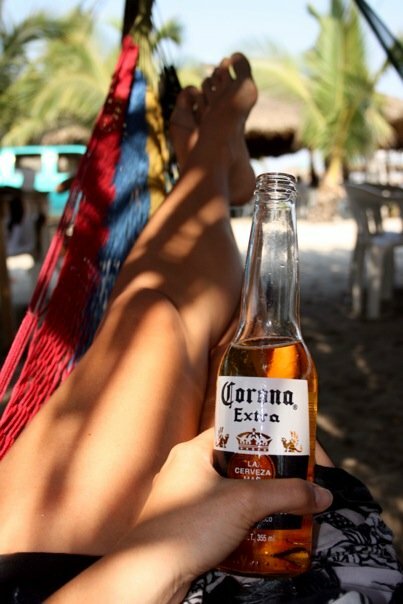 Drank $1 coronas in a hammock in Mexico, truly living the ‘from where you’d rather be’ lifestyle. 54. Seen the Mona Lisa at the Louvre museum in Paris. 55. Been up the worlds tallest building – the Burj Khalifa in Dubai. 56. 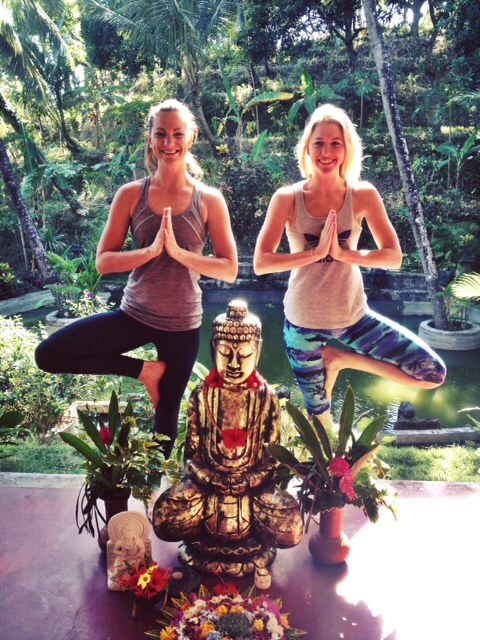 Been on a Yoga retreat in Bali and India. 57. Stayed at the spectacular Fairmont Chateau, Lake Louise. 58. 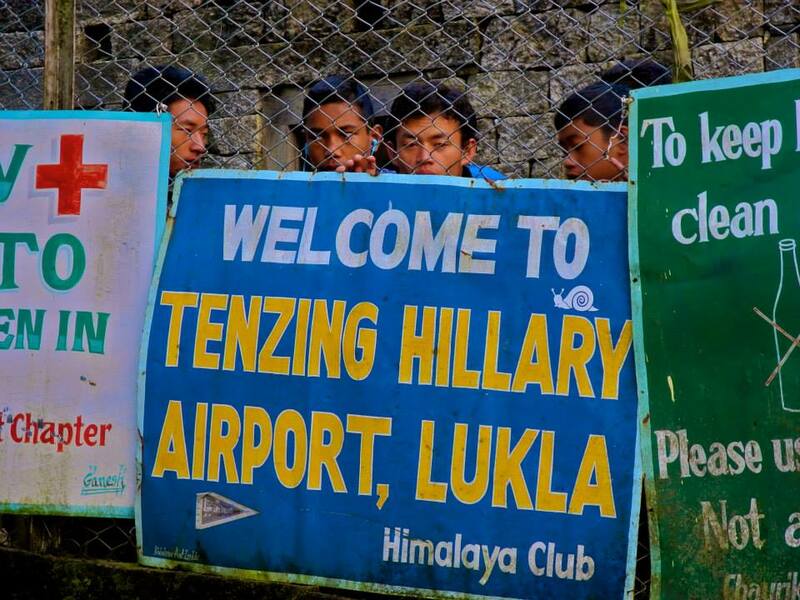 Flown in and out safely from the worlds most dangerous airport, Lucla in Nepal. 59. Learnt to cook traditional Peruvian ‘Ceviche’ from a local in Peru. 61. Paddled in a mokoro down the Okavango Delta, in Botswana. 62. 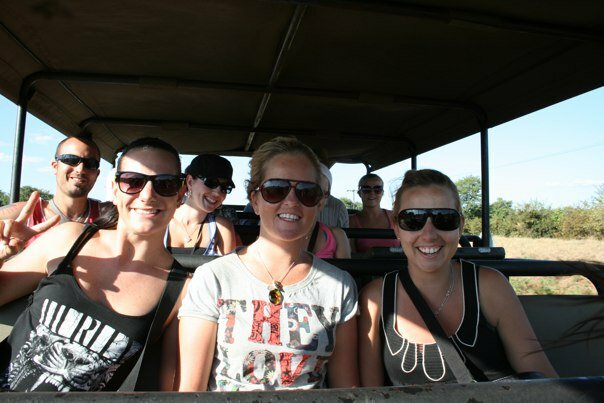 Been game driving in the Chobe, National Park in Botswana. 63. Swam with Sea Turtles on Oahu, in Hawaii. 64. 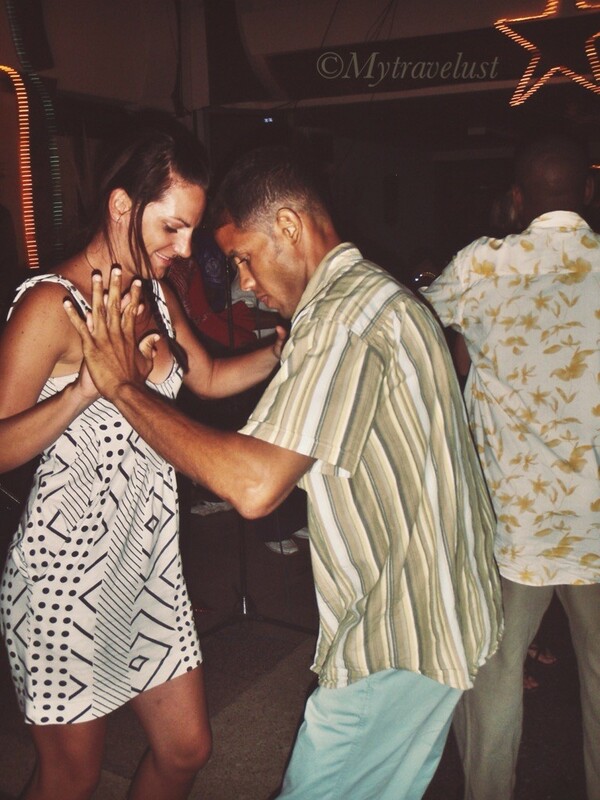 Danced the Salsa with locals in Havana, Cuba. 65. 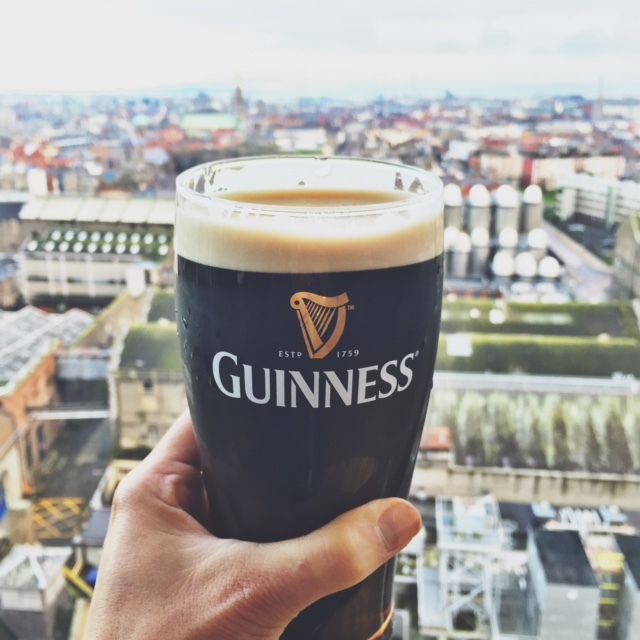 Drank a Guinness at the Guinness Storehouse in Dublin with my Dad. 66. Bike ride around Amsterdam, exploring the canals and windmills. 67. Seen parts of the Berlin Wall, Germany. 69. 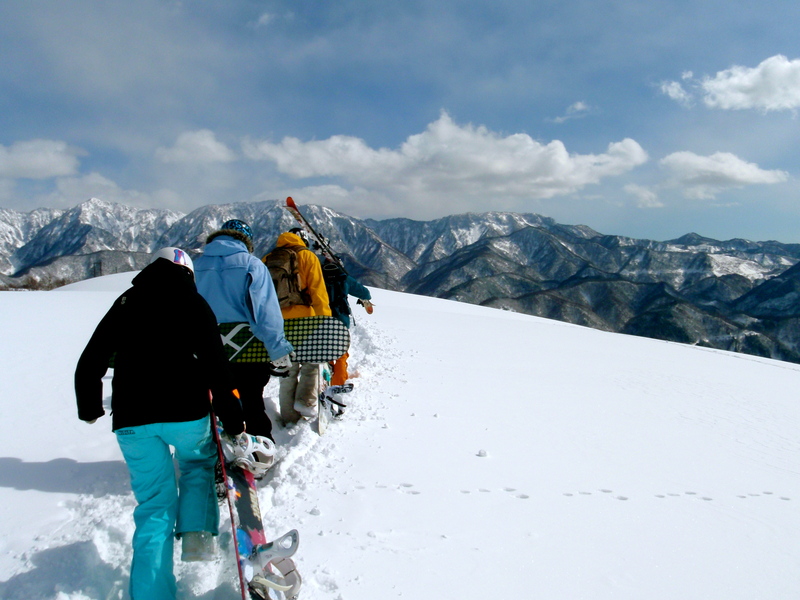 Snowboarded in Hakuba, Japan. 70. Eaten traditional Ramen, in Tokyo, Japan. 71. 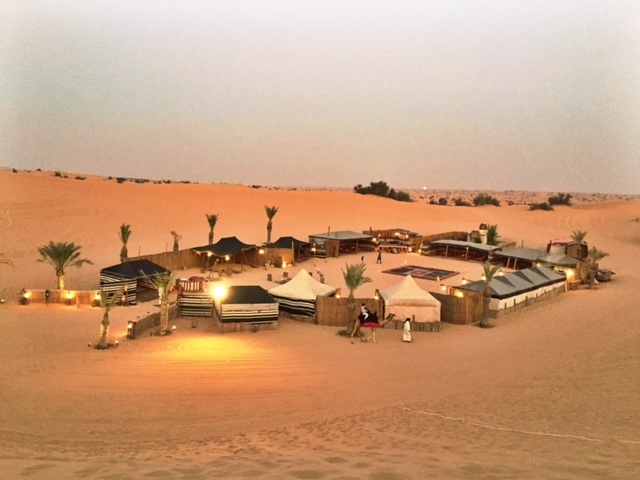 Enjoyed a sand dune safari on the desert surrounding Dubai. 73. Kissed the Blarney Stone, at Blarney Castle in Ireland. Apparently giving me the gift of eloquence. 74. Travelled to the highest railway point in Europe at Junfraujoch in Switzerland. 75. Taken a year long sabbatical and travelled around the world. 76. Learned to play the Bass Guitar. 77. Completed Spanish lessons and used the language on my travels through Spain, Mexico and Central/South America. 78. 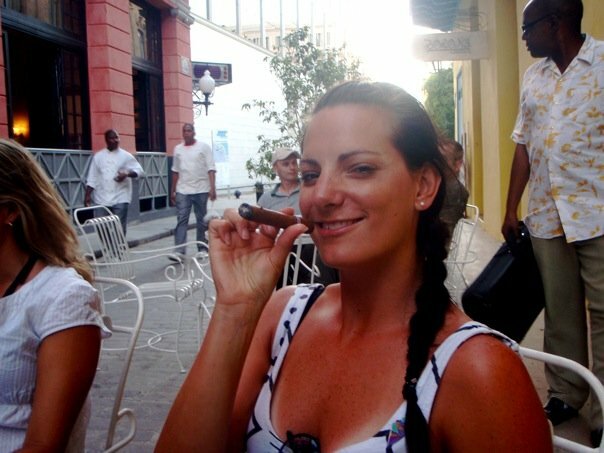 Made my passion for travel, my career and managed a couple of successful travel stores in Australia. Now I’m living the dream and working from home. 79. Drank at the worlds highest bar, at Ozone. The Ritz Carlton, Hong Kong. 80. Surprised my Dad with a ticket to the UK to explore some of the world with him. 81. 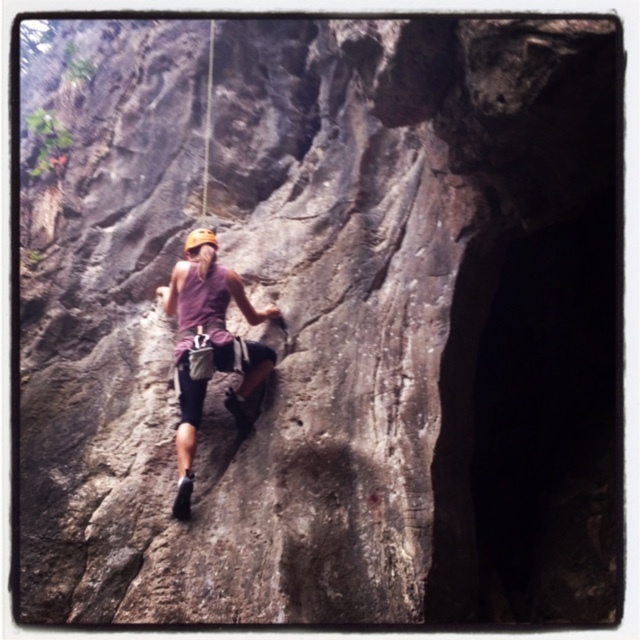 Been rock climbing on the Marble Mountains, Vietnam. 82. 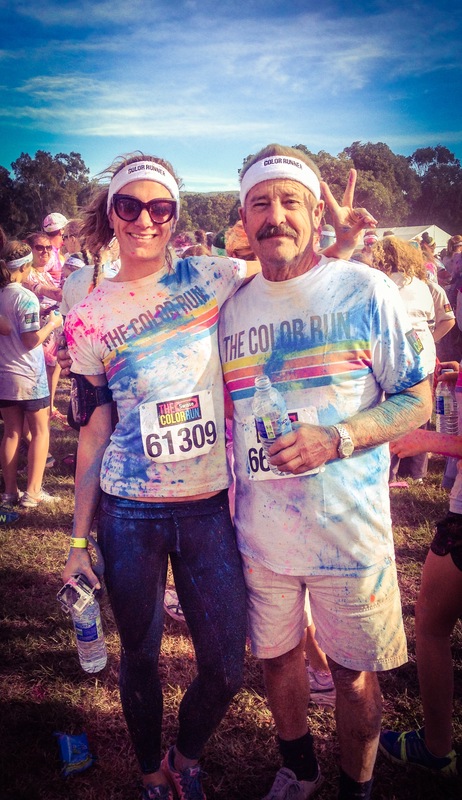 Completed with 5km Colour Run with my Dad. 83. Attended performances of Swan Lake and Romeo & Juliet performed by the Australian Ballet at the Sydney Opera House. 85. 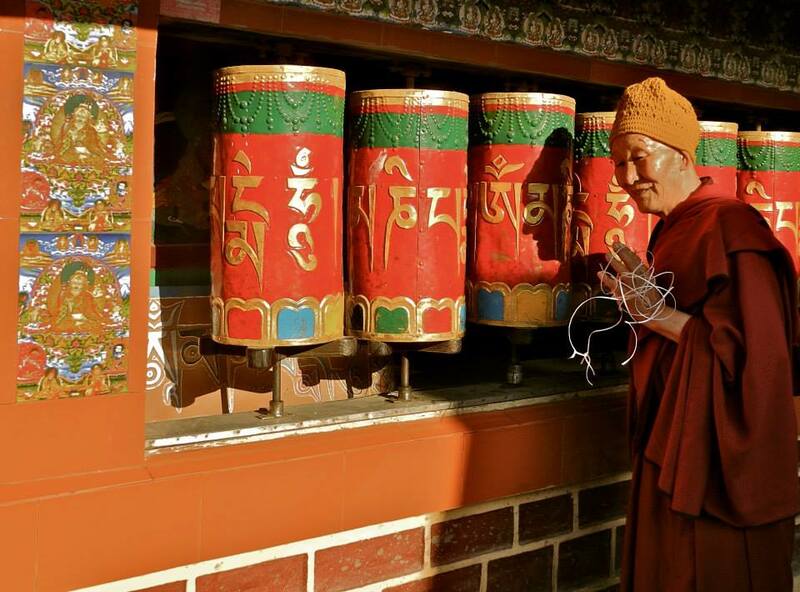 Visited Dharamshala, the home of the Dali Lama and many Tibetan refugees. 86. Toured the underground chambers of the Colosseum in Rome. 87. Made a wish in the Trevi Fountain, Rome. Italy. 88. Listened to Aboriginal dream-time stories and discovered ancient rock art in Kakadu national park, Australia. 89. 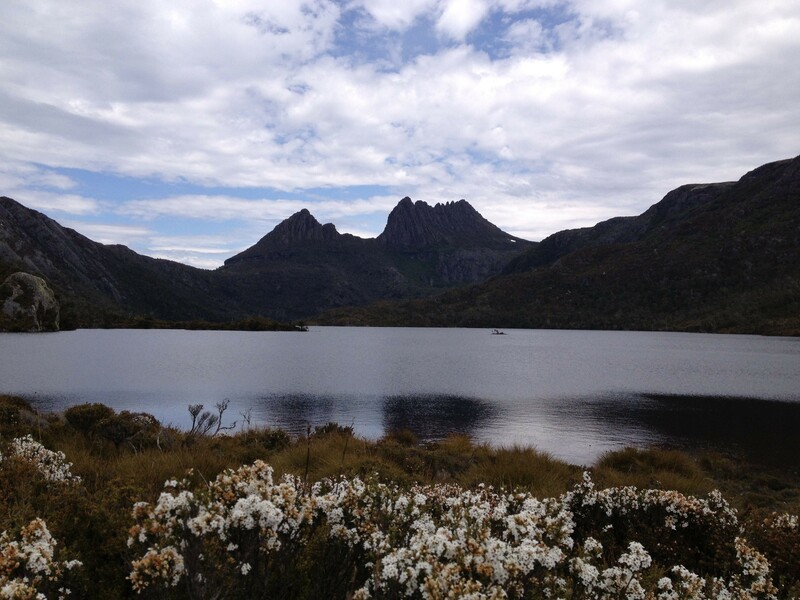 Hiked Cradle Mountain national park, in Tasmania. 90. Been on night Safari, at Singapore zoo. 91. Visited the Orangutang’s in Sabah, Malaysia. 92. 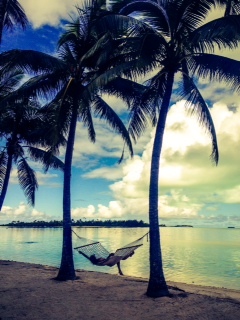 Swung in a hammock on the picturesque island of Aitutaki, in the Cook Islands. 93. 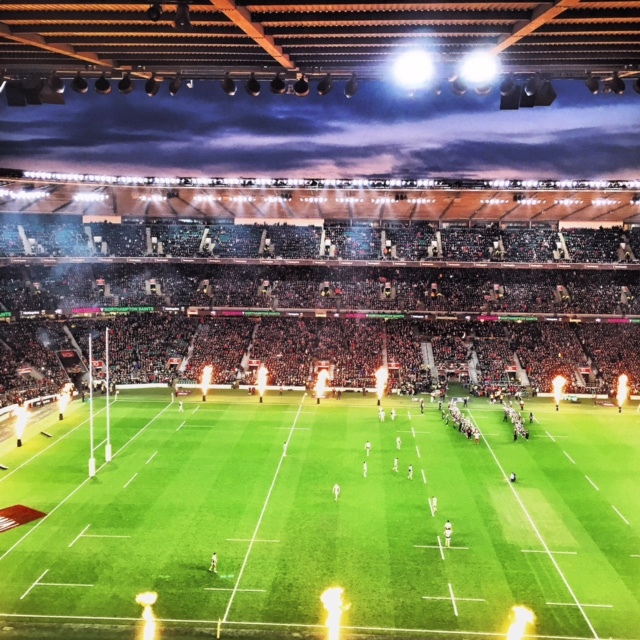 Been to a rugby game in England at Twickenham, along with 82,000 others. 94. Attended events at the Sydney 2000, Olympic Games, and the 2010 Winter Olympics in Whistler. 95. 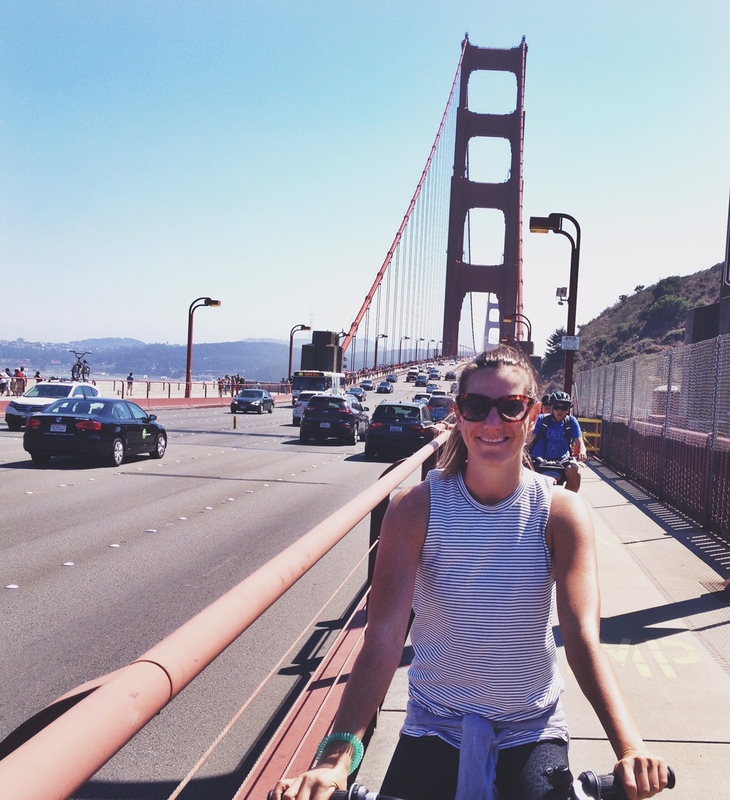 Ridden a bike across the Golden Gate Bridge in San Francisco. 96. Gone White water rafting in Cairns, Australia. 98. Attended a Broadway musical in New York. 99. 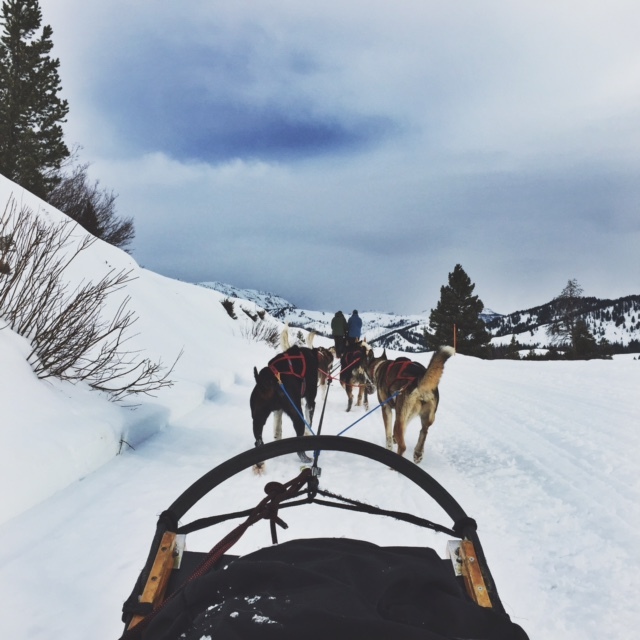 Dog sledding through the mountains to remote Hot Springs in Jackson, Wyoming. USA. 100. Loved and lost, but grown to appreciate and respect all that have come and gone in my life, for they make up my journey and so much a part of who I am now as a person, and I know I’ll always hold a place for them in my heart. There you go…. A throwback to my life well travelled (so far) and just a taste of what of what i’ve experienced, and feel grateful for everyday. 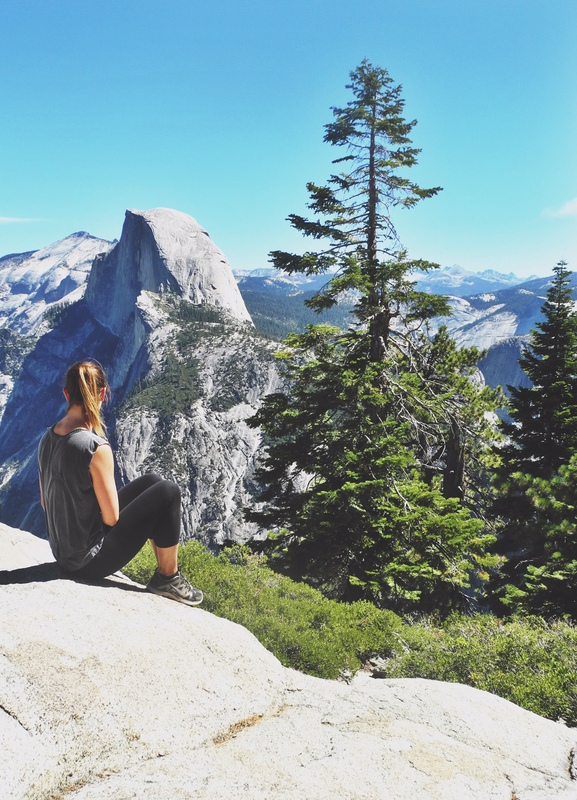 Hopefully this post inspires you to sit down, look back and think about all of the wonderful things YOU’VE already done, that make you who you are, and be thankful. 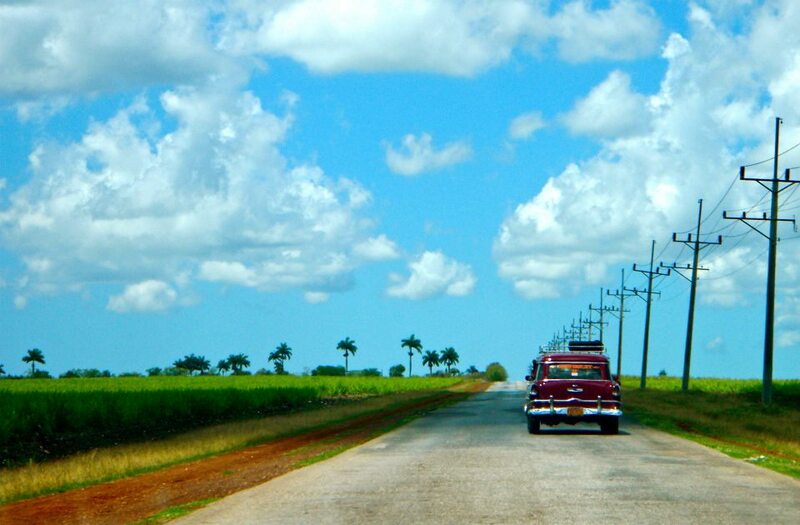 Maybe there won’t be as much travel, but I’m sure that you’ve done some pretty extraordinary things when you think about it. Have you got a bucket list? Are you on the path to ticking those things off? Do you take time to be grateful for something everyday? Let me know! ← A little place called SoHo, New York City! Thanks so much for reading, and yes I absolutely have!